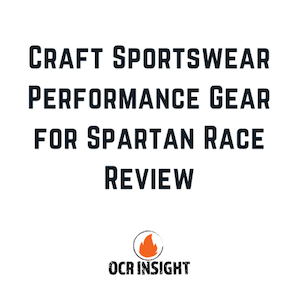 Please note: their officially branded Spartan Race Gear has not yet been released, but we will follow up and test once it’s released so we can see how the performance holds up during Spartan Races. 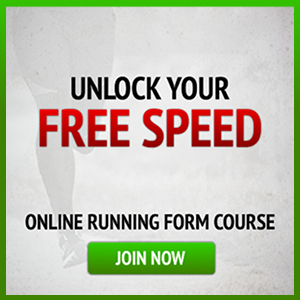 This sleeveless shirt is available for men and women. We took it to a Crossfit class, which is one of the best ways to train for a Spartan Race. The shirt held up well and was extremely breathable. A lot of shirts hold moisture, but this one stayed light and dry throughout the entire workout, even when we didn’t. Another product that is made for both men and women, the Active Intensity Long Sleeve top will hold up while you’re conquering the course. This works great as a base layer, or as a stand alone option for anyone who appreciates a tight fit. We got muddy and wet in this one, and the shirt didn’t ride up like a lot of other tight fitting tops tend to do. For cold weather races and training events, you want a solid base layer that will keep you warm without bunching up underneath your outer layer. These pants are perfect, and come in both a men’s and women’s variety. There is zero cotton, yet the warming thermal yarn used in these pants does great at trapping heat to the body and keeping cold out. We’re excited to see what Craft Functional Sportswear unveils when they release their officially branded Spartan Race Gear. 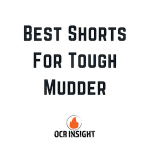 They have a solid collection of items now for races and training, and will likely improve on the durability and movability that OCR gear requires on the course. 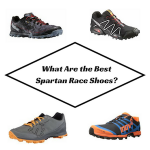 You can be sure to check out our Spartan Race Clothing Tips when you are preparing for a race to make sure you have the right mix of materials on your body to get you through any race you sign up for this season. 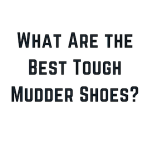 What Are The Best Tough Mudder Shoes?